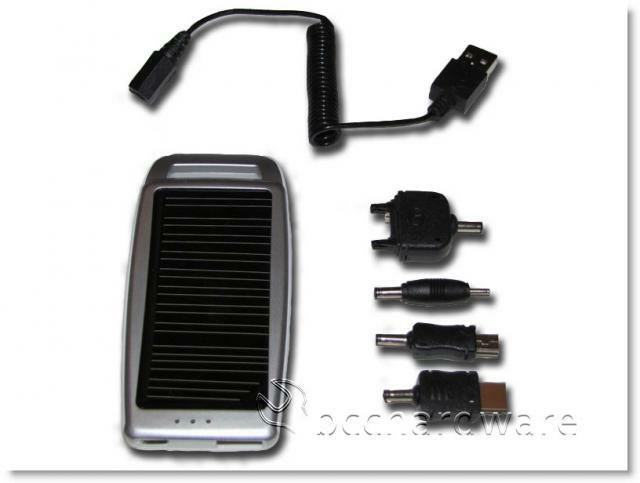 Today we are looking at the Arctic Cooling Mobile USB charger with Solar Panel. This is a solar powered USB charger with an internal Lithium-Ion battery. 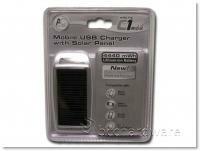 The Arctic Cooling Solar Panel USB charger is packaged in molded plastic. The Solar Panel Charger is heavier than I first thought. It must be because of the Lithium-Ion battery, but it still only weighs a couple of ounces. It is very well constructed. 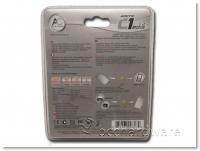 It also comes with several adapters that include a mini USB, a Sony Ericsson, a Nokia and Samsung. It also comes with a USB cable that works with all adapters. Although there really isn't a lot to this little device, below are the traditional features and specifications clipped from the Arctic Cooling website. This lightweight, mobile charger gives you power wherever you go. Its built-in 4440 mWh lithium-ion battery is ideal for charging power-intensive devices such as mobile phones, MP3 and PDA. 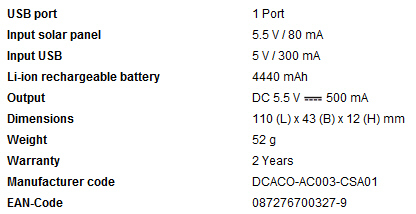 The ARCTIC C1 Mobile also provides necessary voltage to the data pin which allows charging of iPhone and iPod touch. With hybrid functionality, the ARCTIC C1 Mobile can be charged from the sun / light or from a USB port.